Today we have international traveller Anna Leonti on the show. Anna is the co-founder of an international personal branding company called World Brand Company. 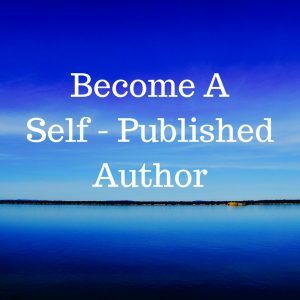 She helps to create strategies for successful and authentic Personal Brands. Thereby, improving and enhancing their public image through self-presentation and their social media presence. Anna has over 10 years of experience and deep industry knowledge of PR, marketing, journalism and psychology which helps her recognize the values and unique qualities of every person she works. 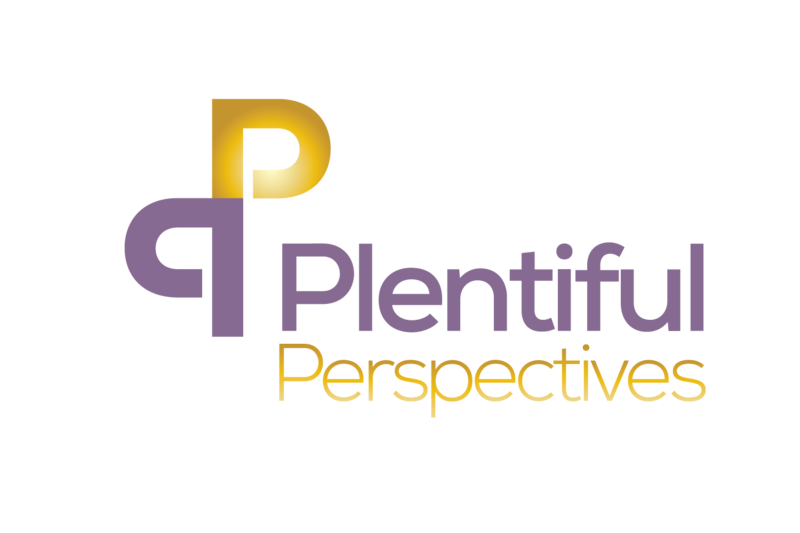 She deeply respects the individuality of her clients and she selects the optimal tool to craft a powerful Personal Brand. The importance of having a personal brand, especially if you are a public official or someone who is frequently in the public eye. What kind of impression are you producing to the public? And just how important it is to be truly authentic in your personal branding. Because creating a fake brand image will be very difficult to maintain it. Anna Leonti holds a Journalism and Mass Communication degree, with concentrations in Media, Culture and Society from Fordham University (New York, USA) where she proudly received Dean’s Scholarship Award for her academic excellence. She continued her professional experience working at United Nations Headquarters: UN TV and Multimedia and also at Population Fund - International Development Agency (UNFPA). 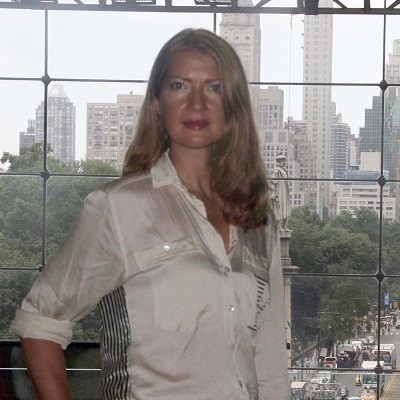 Before relocating to NYC and after graduating from the Academy of Management and Marketing, Anna established her own company in Russia, called Alta Vista, where she was consulting executives, top management and CEOs on business and cross-cultural communication. In 2005 Anna was invited to the United States as the distinguished guest speaker of the month at the Board of Directors of International Business Group located in Kalamazoo, MI. She was featured in various radio interviews in RUSA Radio (New York, USA), 2Capitales Radio (Paris, France). In 2018, Anna also appeared on BernamaTV – a main national news agency in Kuala Lumpur, Malaysia as a special guest on the prime time live talk show, ‘Bernama Today’. In 2016, Anna travelled to Sri Lanka to raise awareness on the issues concerning religious conflicts in Muslim and Buddhist communities. She revisited Sri Lanka in 2018 to do charity work in education and she donated funds to Gurukanda School in Beruwala area, Sri Lanka to buy sports equipment for the students. In early 2018 Anna co-founded World Brand Company (WBC), a Personal Brand Agency, to help entrepreneurs, business owners, public figures, and professionals to be seen as popular experts in their field. This allows her clients to become more influential, wealthy and satisfied with work. The host, Kevin A Dunlap, is an Entrepreneur Strategist. 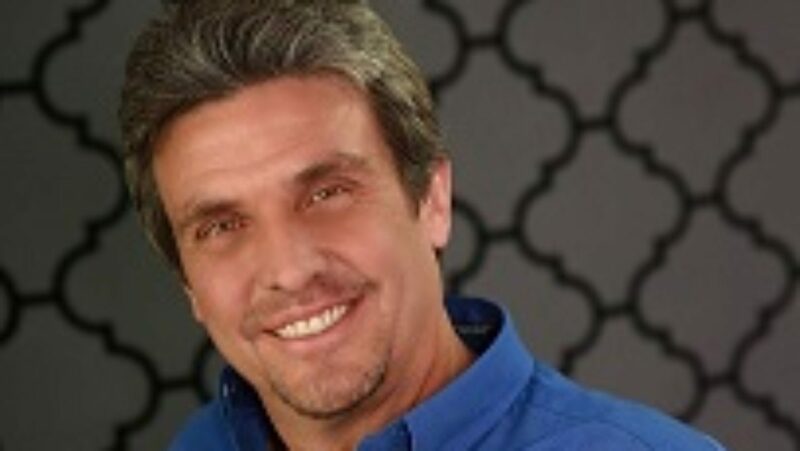 He has a personal commitment to help people start and grow their businesses to new and higher levels of success. 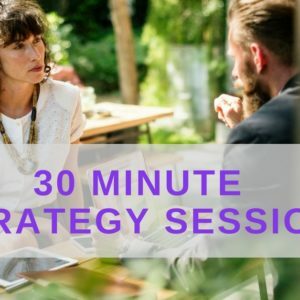 He has a coaching program where he will discover where you are in your business structure and then to create a plan to take it to the next level. Even if the next level is just to start. 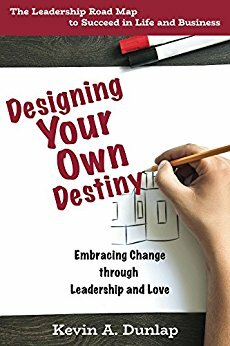 Kevin is the author of the book Designing Your Own Destiny which can be found on Amazon. 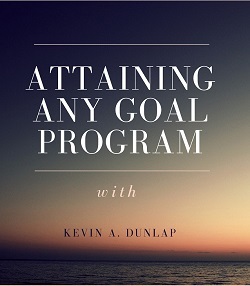 Kevin A. Dunlap is an Entrepreneur Coach and Strategist. He has helped many people over the years figure out what they want in life and create a game plan to accomplish those goals. Contact Kevin A. Dunlap directly from his website at www.kevinadunlap.com. And you will also be notified of any future shows, events, webinars, or live trainings. You can get a free download by going to www.kevinadunlap.com/freegift. Don’t forget to leave a comment below and stay tuned to our next episode of. Like us on Facebook for new and upcoming shows at www.facebook.com/l3lifeslittlelessons/. You illustrate some sound arguments.